Hayes Carll is known as one of the most original songwriters in the Texas Music Scene. His quick wit and dry sense of humor are a hit with the crowds and play a huge role in his music. He kicked off the show with his song “Beaumont” which was immediately met with cheers from the crowd. Those cheers would become a theme for the night, which ultimately ended in a standing ovation. Laughter came right along with the cheering. Hayes’ infamous song “She Left Me For Jesus” had the crowd roaring. He let us in on the story from his perspective about when he tried to play that song in a church. Unlike THAT instance, the song was not met with boos and riots when played at Dosey Doe on Wednesday night. 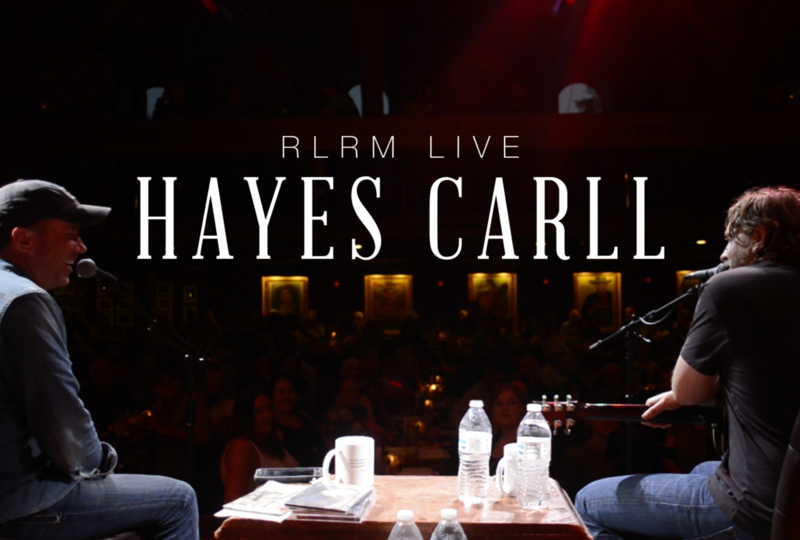 Hayes Carll reminds us what ‘real music’ is. He doesn’t play by any games, and he doesn’t follow anyone’s rules. He writes and plays music from the heart. Thanks for reading, and stay tuned for the full video podcast from the show.